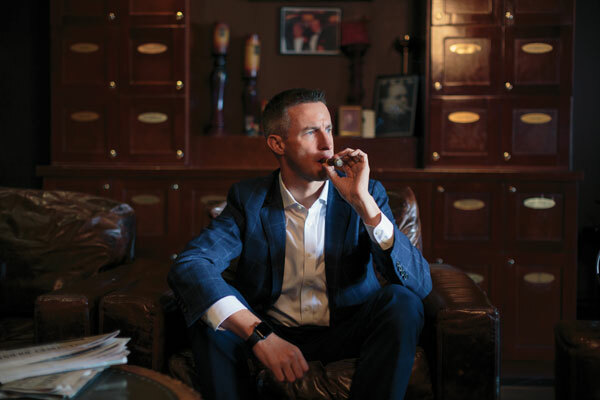 For part 1 of this exclusive interview with Altadis U.S.A.’s Rob Norris, click here. 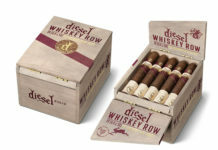 After coming to the U.S. and spending the first months gaining a better understanding of the market and Altadis U.S.A.’s place in it, Estades and Norris worked to reinvent the sales team while at the same time reinvigorating Altadis’ brands, some of which have histories that extend back to the middle of the 19th century. 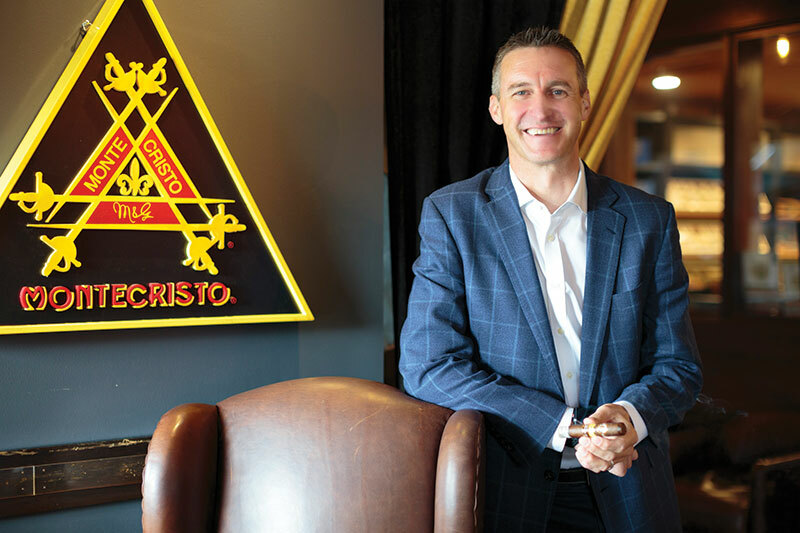 Driven by detailed sales reports and Altadis U.S.A.’s long-standing retail advisory board that influenced the revitalization efforts, both Estades and Norris saw results. In 2014, Norris was promoted to CEO of JR Cigars, Altadis U.S.A.’s sister company that specializes in wholesale, retail, online and mail-order sales. It was Norris’ first experience working on the retail and wholesale side of the tobacco business, and the three years he spent as CEO of JR Cigars gave him new insight into the concerns facing most retailers and distributors. Before Norris came to JR Cigar in 2014, the company’s sales had been trending down and company morale was at a low point. The company needed direction and perhaps a fresh start. Norris expanded JR Cigars’ product selection, revamped the catalog and website, and made a few changes in the company’s management structure, sparking a remarkable turnaround. In 2017, Norris returned to Altadis as general manager, allowing Estades to focus solely on his role as president of Tabacalera U.S.A., the Imperial-owned company that oversees the operations of Altadis U.S.A., JR Cigars and Casa de Montecristo, a chain of approximately 20 company-owned cigar stores and lounges that also has licensed the Casa de Montecristo concept to eight privately owned cigar stores. As general manager, Norris is tasked with leveraging his vast experience in all facets of the tobacco trade and in team-building to improve Altadis U.S.A.’s ability to better serve its retailers and consumers. The job entails working closely with Altadis’ two premium cigar factories, Tabacalera de Garcia in La Romana, Dominican Republic, and Flor de Copan in Santa Rosa de Copan, Honduras, as well as directing sales and marketing efforts in the U.S. Despite working for one of the world’s largest tobacco companies, Norris prefers to use a management style that’s more typical of smaller, family-run organizations. He talks openly with his employees about values such as honesty and integrity. He stresses the importance of simplicity when resolving problems. He insists that a company is only as good as its ability to listen to its customers and adapt to fit their needs. He also encourages a fun atmosphere, believing that it sparks creativity. 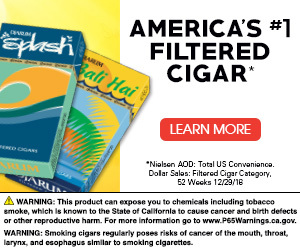 That open and transparent culture extends to Altadis U.S.A.’s customers as well. Norris regularly consults the company’s advisory board, which consists of eight retailers and distributors, to solicit feedback on upcoming sales and marketing plans and to discuss ways that Altadis U.S.A. can provide better products and resources. – By Stephen A. Ross, senior editor of Tobacco Business Magazine. Photography by Tom Clark.